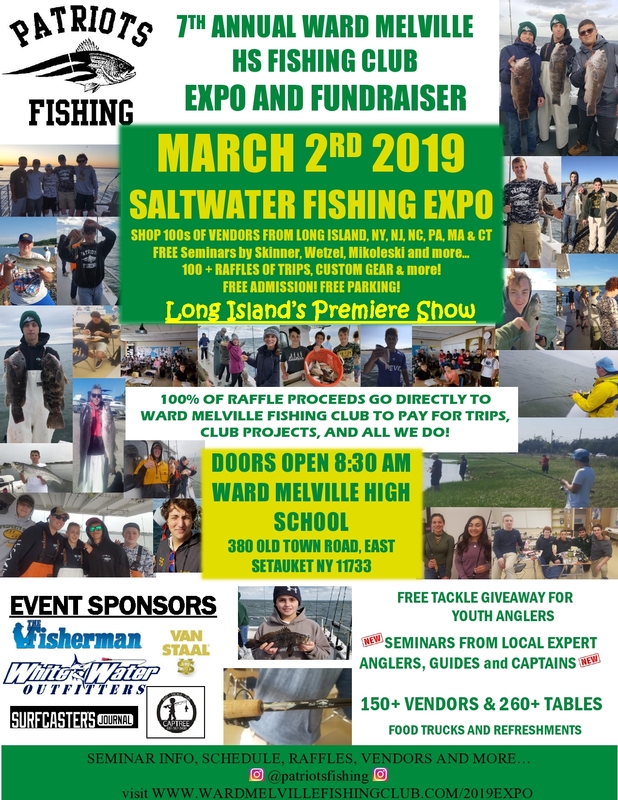 The Ward Melville High School Fishing Club will host the 7th Annual Saltwater Fishing Expo and Fundraiser on Saturday March 2nd 2019. 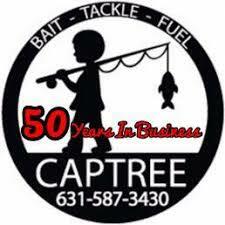 Sponsors of the event are The Fisherman Magazine , Surfcasters Journal and Van Staal and White Water Outfitters. There will be seminars and hands on learning opportunities for all who attend. Please click on the below links as they will take you to a separate page for information on these new components to the expo. Tom Schlichter – Outdoor Tom Enterprises Inc.
All the above info is in the process of being updated periodically.